I had yesterday circled on the calendar for quite some time. 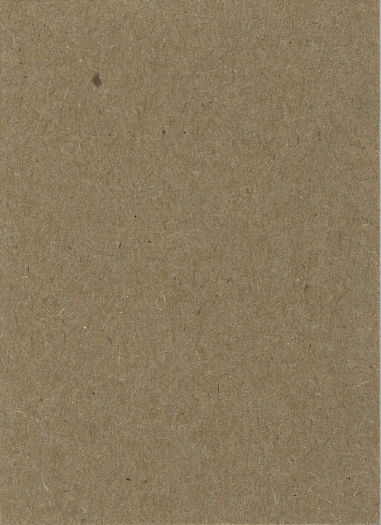 After a long summer of work - and a little bit of relaxation - I was eagerly anticipating the start of the monthly card show season. I've been going to this same card show for over 15 years...probably closer to 20. It's not a big show in a fancy hotel conference room or huge community centre, instead it's in the main foyer of a rec centre complete with hockey rink, curling sheets and squash courts. I've always enjoyed the vibe that this building has given me. Maybe I'm just enjoying the longevity and familiarity of it, but I look forward to going each and every time it's scheduled....and I get bummed when I can't go because of other commitments. It used to be every other weekend back in the day - when card collecting was in a major boom phase. Now it's monthly. And while I still feel that it is a popular destination for the many regulars that head out to sift through boxes of cardboard, I always get a little antsy about the support and interest these smaller local shows have. I fear that one day these shows will be gone, and we will be left to the odd bigger show and the constant "sitting in front of the computer" to satisfy my hobby cravings. Support your local shows. You don't know what you've got until it's gone. Now that the PSA is out of the way.....let's talk about the fantastic day at the show. It was great to see some familiar faces and some new tables set up. 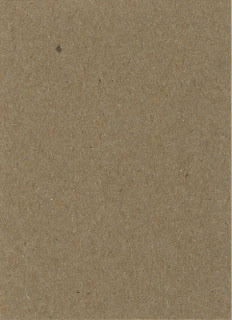 And while many had their familiar offerings of card laid out, I did see some diamonds in the rough. A quick scan of the place would make it look like all things stayed the same.....but not so (Captain Canuck, I'm looking at you). 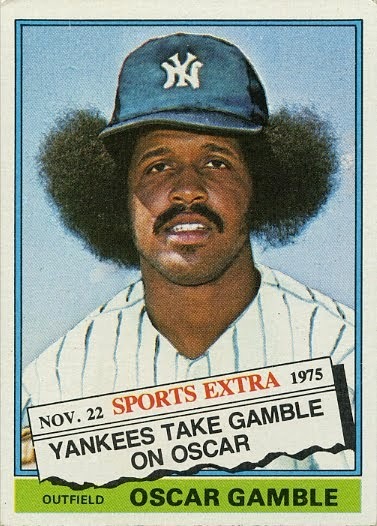 I managed to pick up a tremendous smattering of cards for numerous projects (I'll share them later this week) and a couple of fantastic finds that prove if you're willing to dig.....you'll get rewarded. I'll use this post to share a small sample of the biggest haul of the day. We'll call this the "Buck A Card" table. One seller consistently has numerous boxes filled to the max with anything from jersey cards to autos to rookies to inserts. The usual offering at many shows - but not this time. Uh....just these couple boxes right? No - all of them. 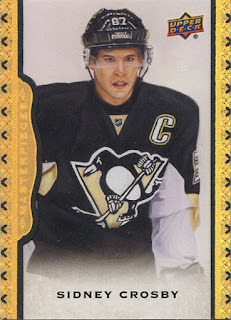 This Sidney Crosby black border parallel is numbered /50. It was a no-brainer. 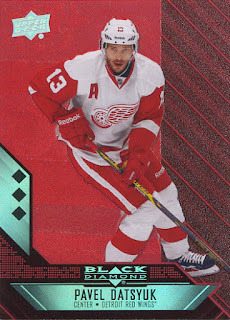 And neither were the other 8 black border parallels that included Mats Sundin, Dominik Hasek, Marty Brodeur and Jordan Eberle (jersey numbered to boot). Pavel Datsyuk Ruby parallel from Black Diamond /50. Yes please. Goes well with the M.A. Fleury and Corey Perry from the same set. 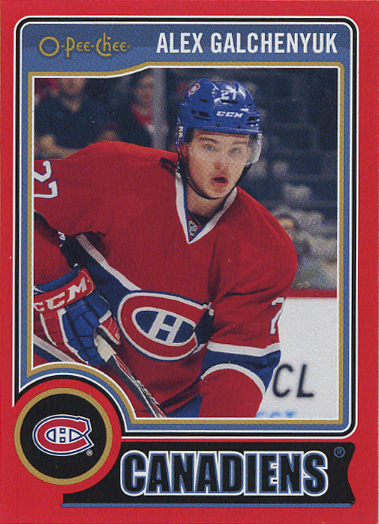 Alex Galchenyuk red border redemption card from OPC looks good. 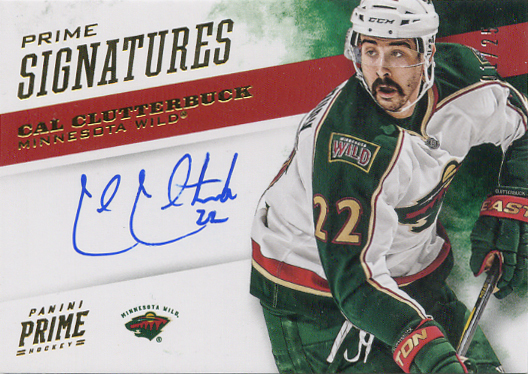 Cal's 'stashe is killer in this photo and accompanies a nice hard-signed auto on a card /25. Picked up a Craig Smith /25 from the same set. 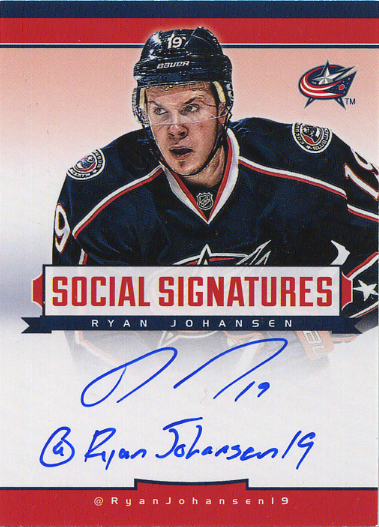 I've always loved the Social Signatures concept. And this particular offering is the closest to perfection any of those sets achieved. Some good hard-signed autos. I picked up a total of 10 from the set. 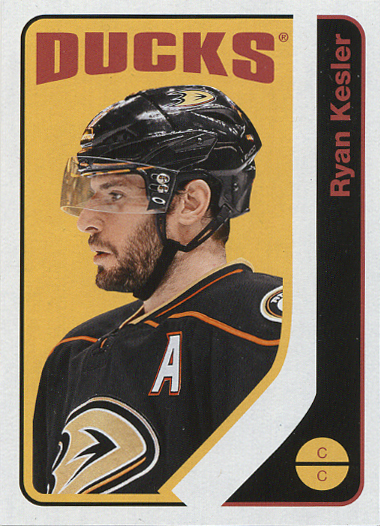 Ryan Kesler retro from OPC. Beauty. You know where this is going - right? It scan like crap but looks like gold - and it is. 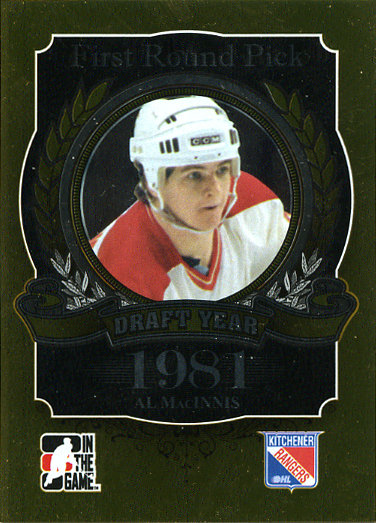 This Al MacInnis ITG Draft Prospects First Round Picks card is the gold parallel - one of just 10 copies available. I couldn't get it into the pile fast enough....and was secretly hoping for more of these. But no luck there. Still, for a Calgary Flames card of one of their all-time greats, limited to just 10, sitting in a dollar box....easy decision. 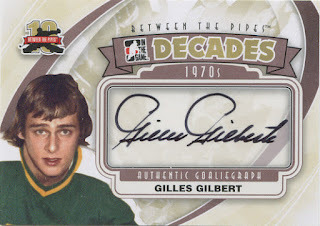 Maybe one of the greatest signatures in the game (no offense to the Beliveau's and Richard's or Howe's) but the consistent penmanship and strong elegance just shines on this Gilles Gilbert gem. I grabbed both copies I could find. Along with a few other veteran goalie signatures. All totaled, I stacked up a pile 80 cards high. Was not planning on that at the start of the day. But it serves many purposes. I made the decision to set up at the biggest card show to hit the city in a number of years next month. It's been a good decade since I've sat on the other side of the table. After designing the posters for the event, I was given the opportunity to secure a table at the show as payment for the work. I hummed about it for a few weeks thinking "Do I have enough stuff? ", "Do I have time to get everything ready? ", "Do I want to invest the time behind the table at the show instead of enjoying the weekend as a potential buyer?" It wasn't until I talked to a co-worker who thought I was crazy not to take advantage of the situation. And now knowing I'll have a little help in tending the table.....I'm taking the leap. These new additions to the trade box will help go a long ways in making my table a little more respectable. And no - I'm not looking to get top dollar and maximize my profit. Heck, if I can double my money I'll be thrilled. What these cards will also do is give my monthly trade night trader box a much needed overhaul. It's pretty boring seeing the same stuff each time out. And yes....I am very aware of that. So...a terrific start to the card show season. And I've got much more to share over the next little while.